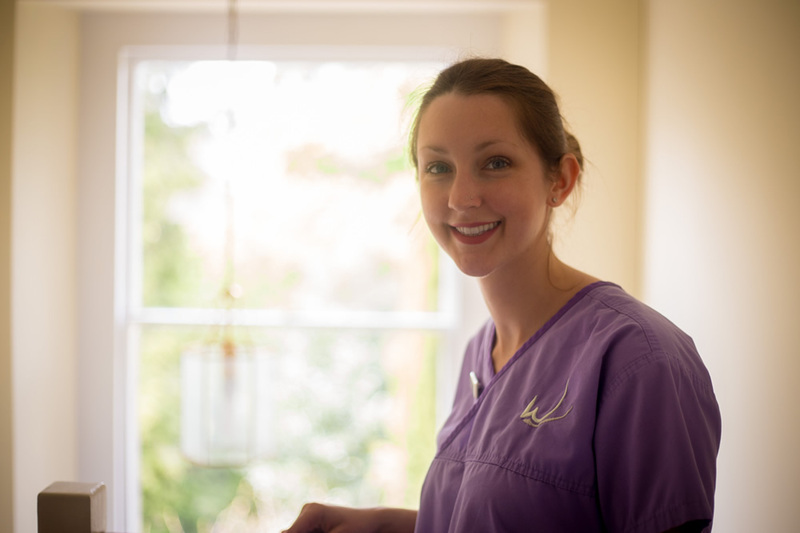 Fiona is a Dental Nurse, working primarily with our team of hygienists. She joined the Practice in January 2015 and her kind and gentle manner is a great asset to the team. Outside of work, Fiona enjoys reading and going on walks with her son.